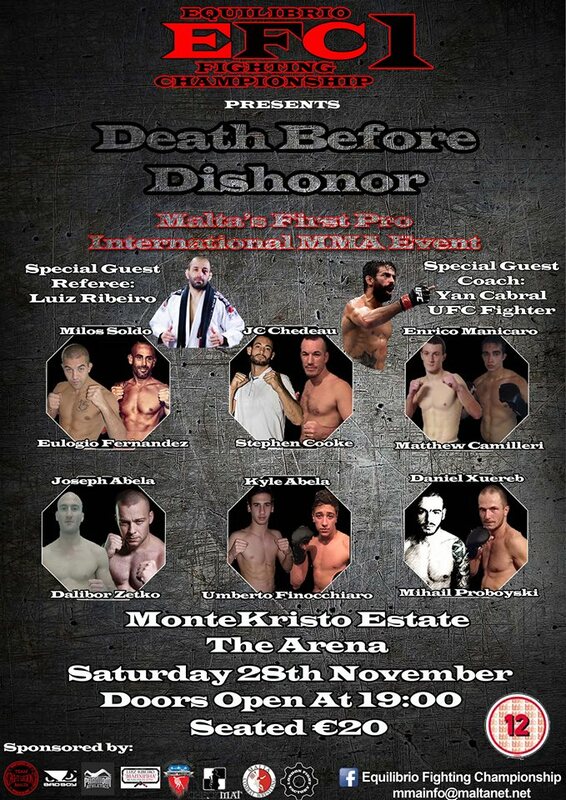 Our fighters "Enrico Manicaro" and "Krasimir Kirov" will be fighting in this event. 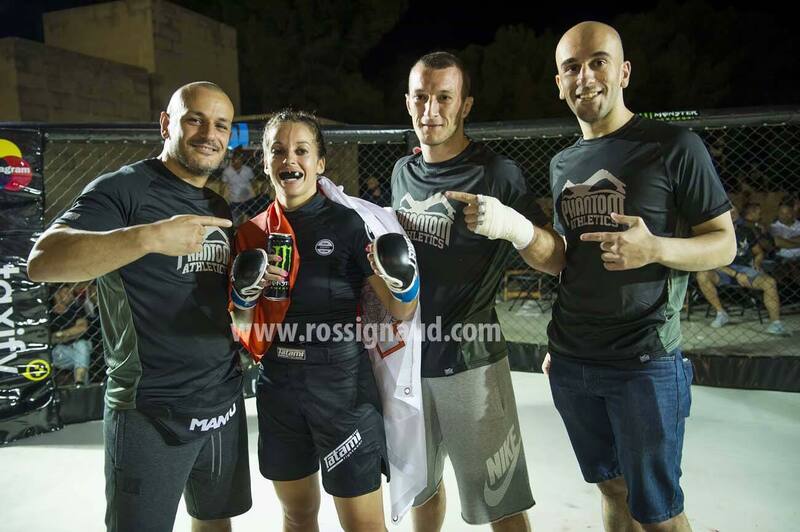 Our first female mma fighter, Krista Azzopardi wins her fight via TKO in the second round. 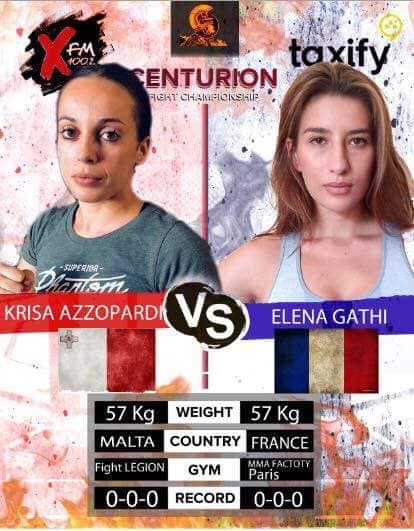 On 7th September both Enrico Manicaro and Krista Azzopardi will go to war in an MMA event in Malta. 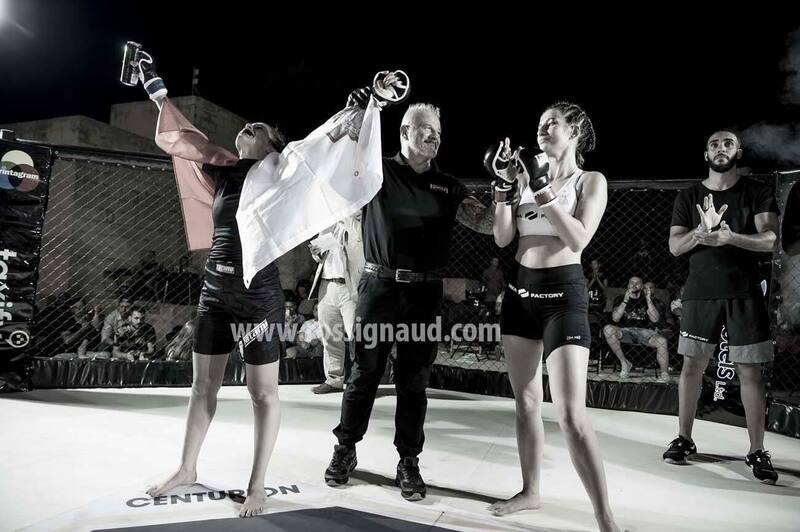 Flag changed, Team is still the same. 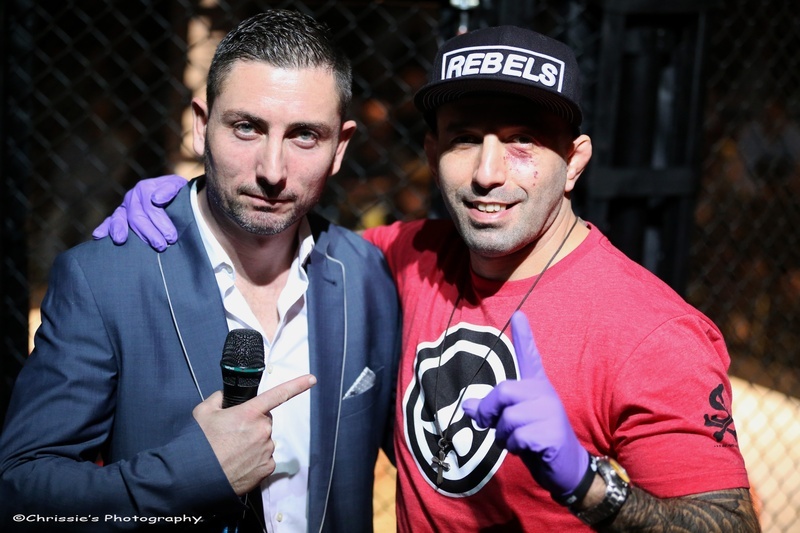 We are now part of the legendary Fight Sports Jiu-Jitsu under the great Cyborg. 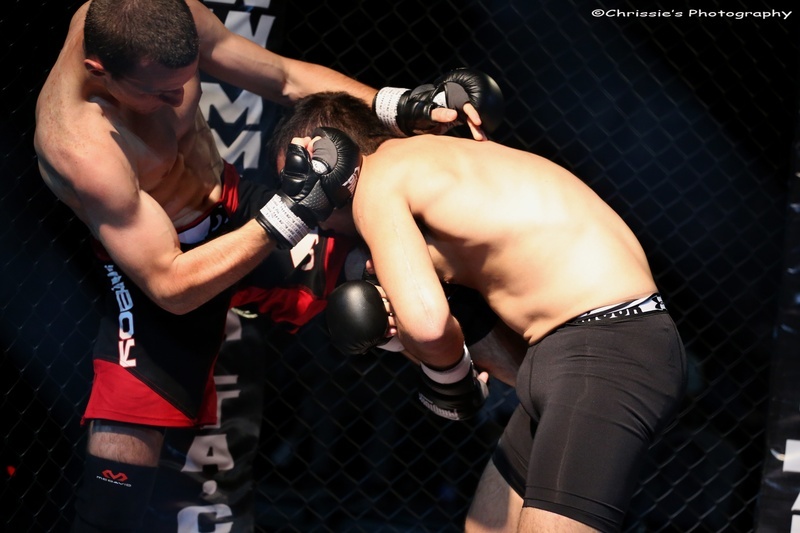 Luiz Manxinha Ribeiro leads, we follow ossss. 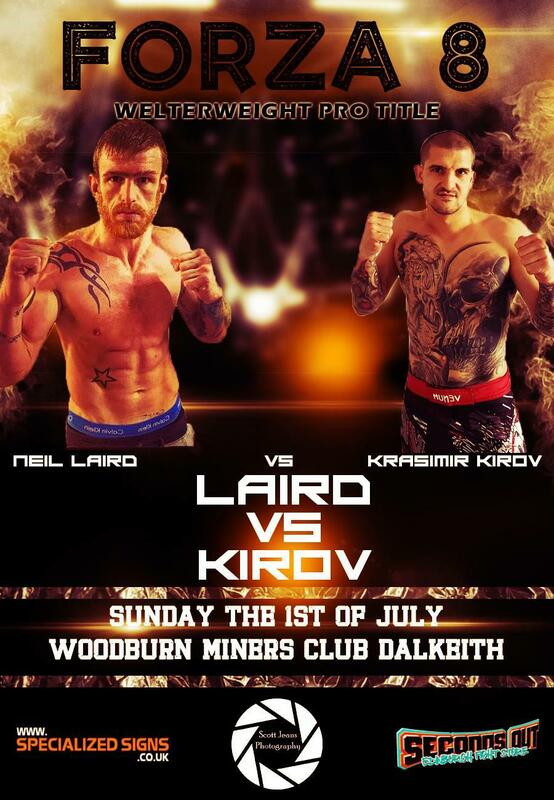 Enrico Manicaro and Krasimir Kirov will be fighting for the Featherweight and Welterweight Titles respectively in Scotland. 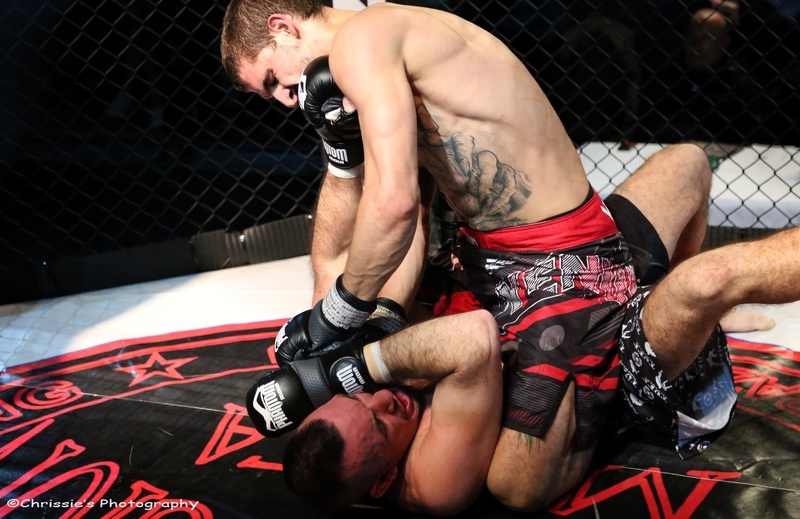 New Belts in the House. 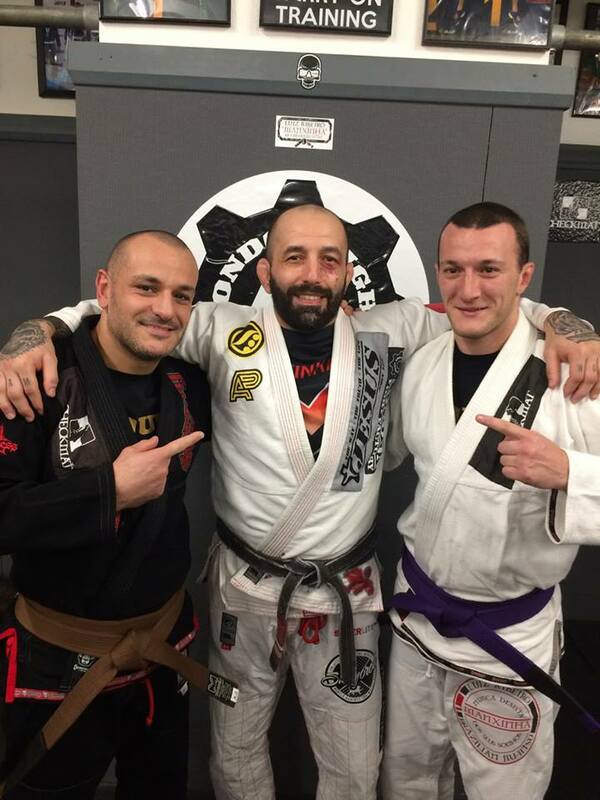 Congrats to Karl (Brown Belt) and Enrico (Purple Belt) on their belt promotion. 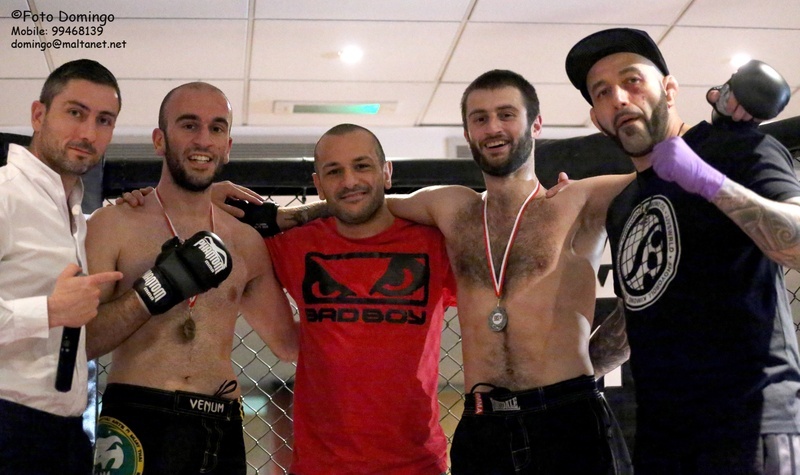 A special thanks goes to our BJJ Head Coach, Luiz Manxinha Ribeiro for all his support and trust in all these years. 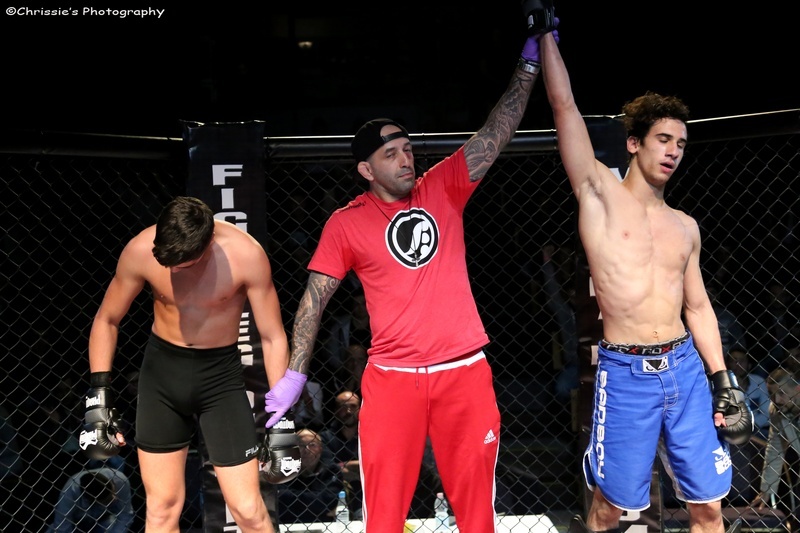 We chose him and LFF because we believe they are the best and being part of Luiz army is an honour and a privilege. 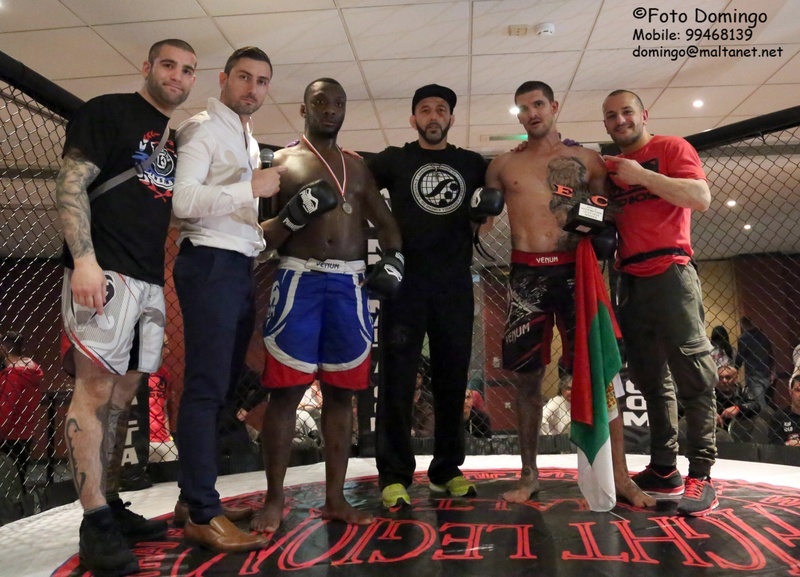 We had other offers but we don't fight for the best offer we fight for what we believe in, we are soldiers not mercenary. 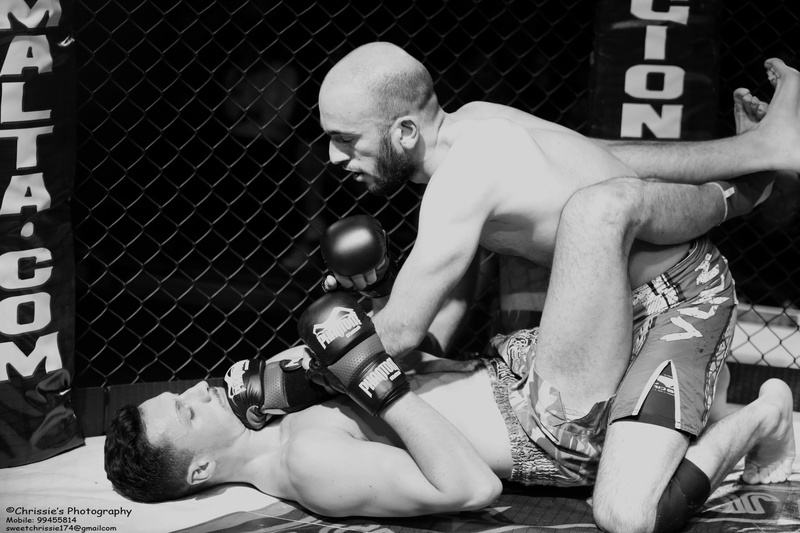 Osss. 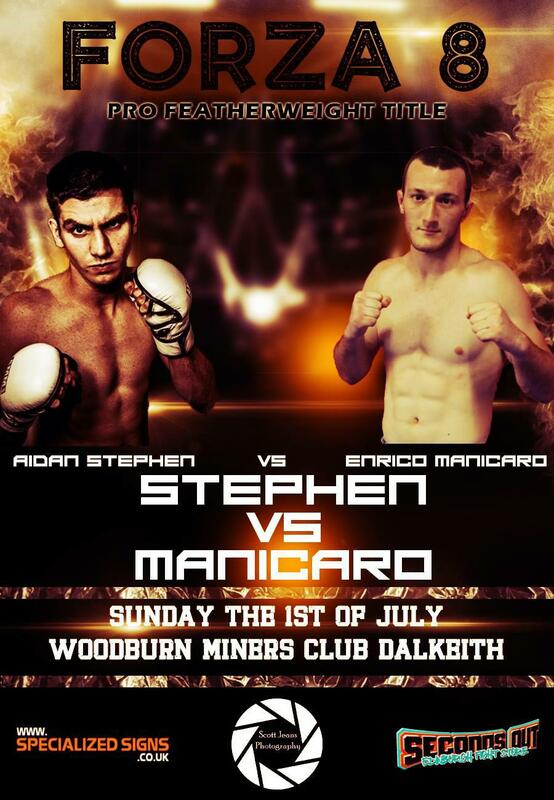 Enrico Manicaro's Main Event Fight at Headhunters Fighting Championship in Scotland. 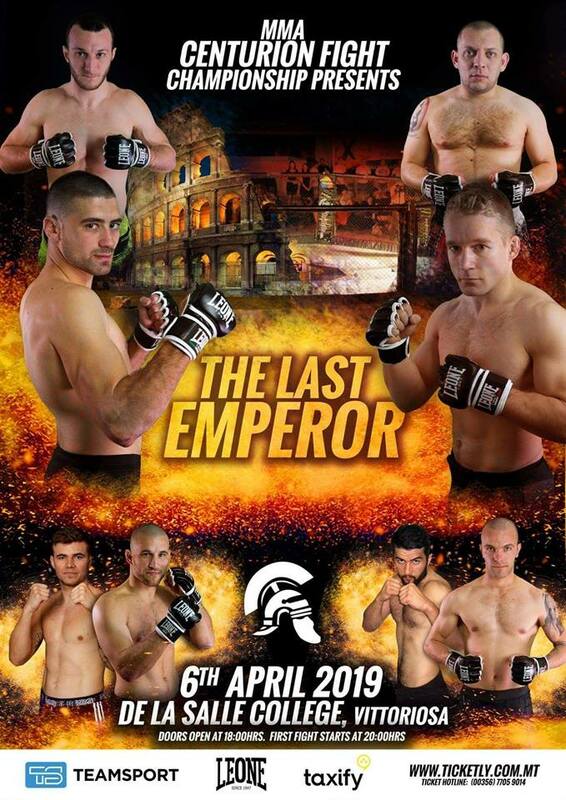 Enrico did not get the result we all wanted but for sure he learned a lot against a very tough and experienced opponent in Chris Bungard.Making no excuses Bungard was the better man and Enrico fought like always with honour refusing to tap. 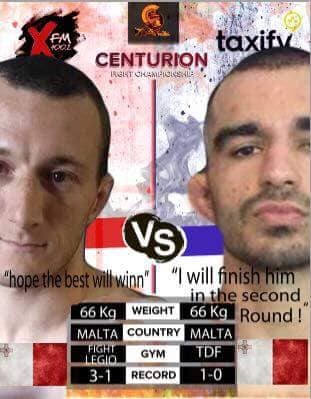 Fight Legion Malta does it again with a 2 out of 2 win at the Centurion Fight Championship Malta. 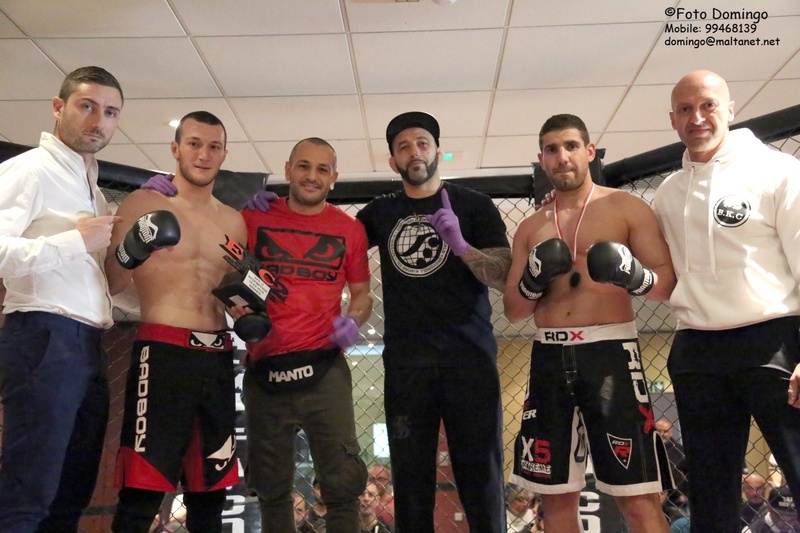 Both our main competitors Head Coach Karl Mifsud and Assistant Coach Enrico Manicaro won there fights via Submission, being the only two Maltese Fighters to win on the night. 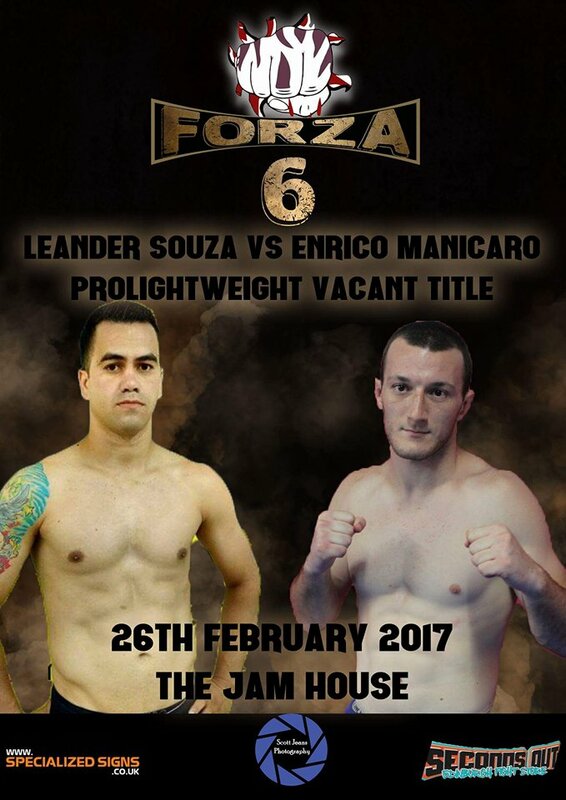 This year is almost over but we already start the next one with a bang Enrico Manicaro will be fighting for the Forza vacant Pro Lightweight belt next Febuary this is big guys ossss. 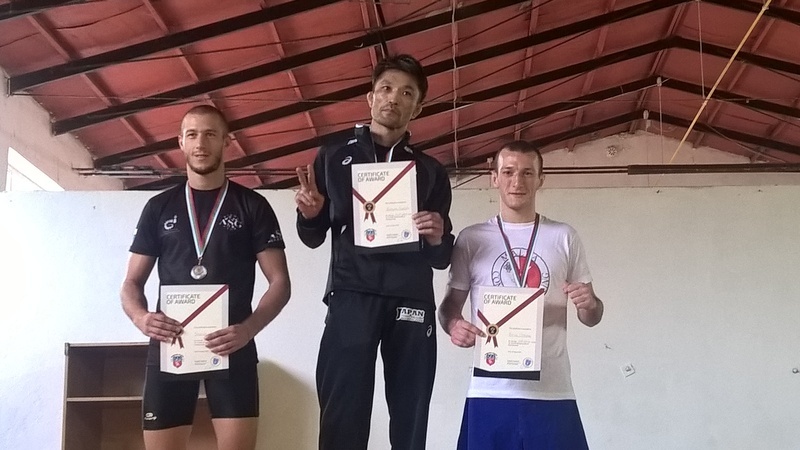 Krasimir Kirov wins Bronze medal after 2 wins in his category 74kg at the Combat Wrestling European Championship 2016 in Sofia Bulgaria . 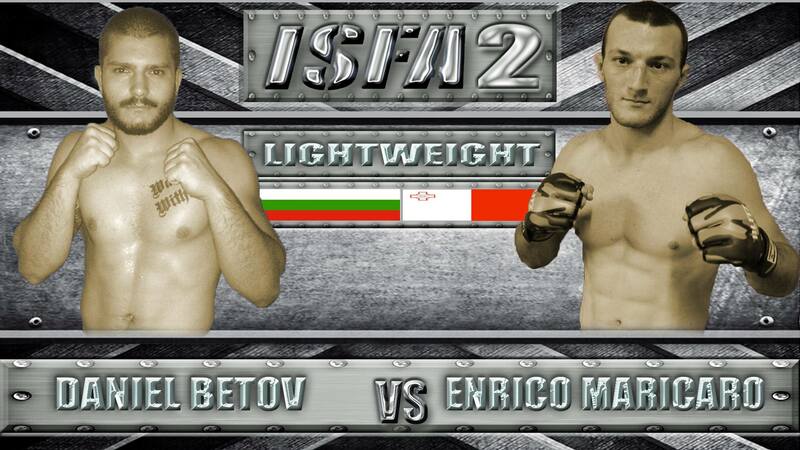 Karl Mifsud and Enrico Manicaro won their fights in Bulgaria, by finishing their Bulgarian opponents both in the first minutes of the first round via submission. .
Fight Legion Pro Team Sign Big Fight deal with Bulgarian Fight Promotion ISFA, the return of Malta biggest MMA Talent Enrico Manicaro and the MMA come back of Malta MMA Pioneer Karl Mifsud.ISFA 2 17th September 2016 - Bulgaria. 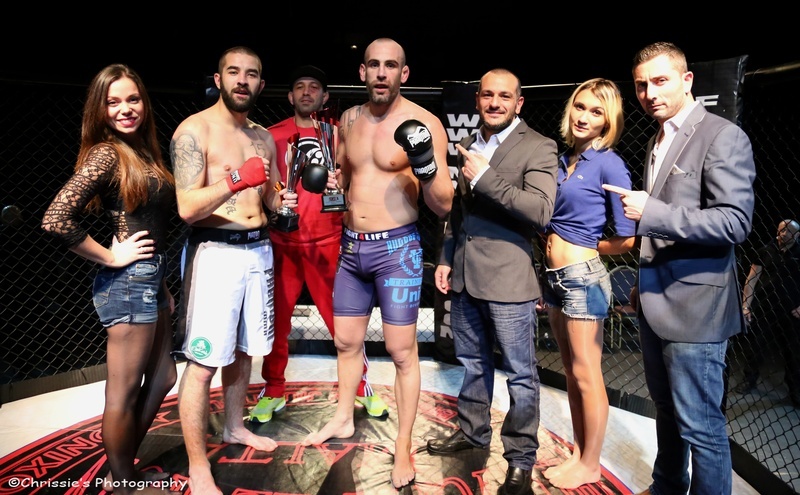 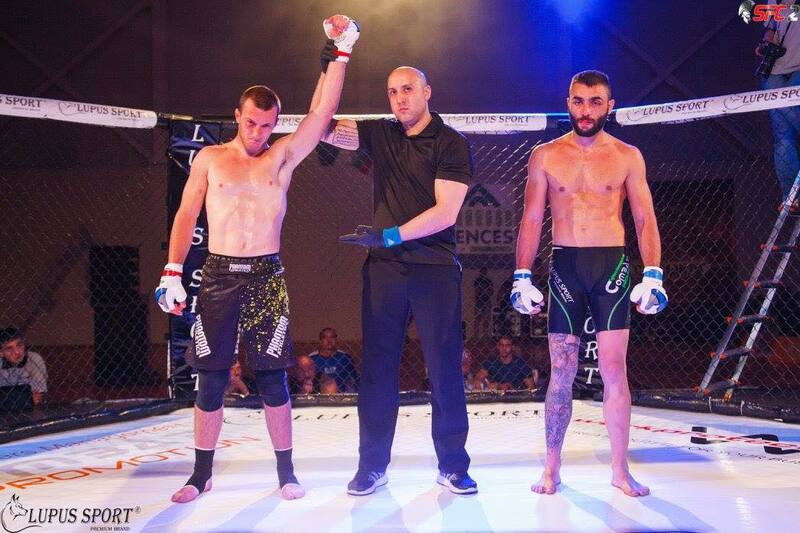 Enrico Manicaro makes history and becomes first Maltese MMA fighter to win pro fight in Petrich Bulgaria. 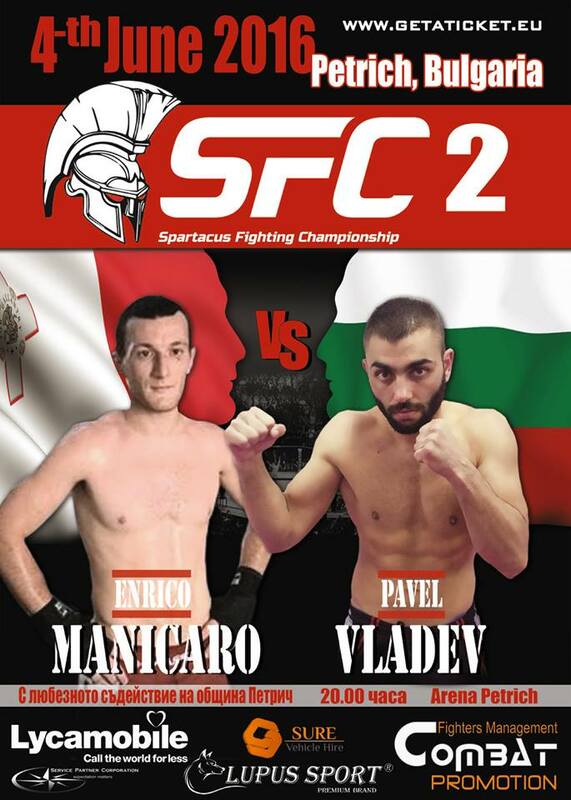 Enrico Manicaro first Maltese MMA Fighter to fight PRO rules in MMA event in Bulgaria. 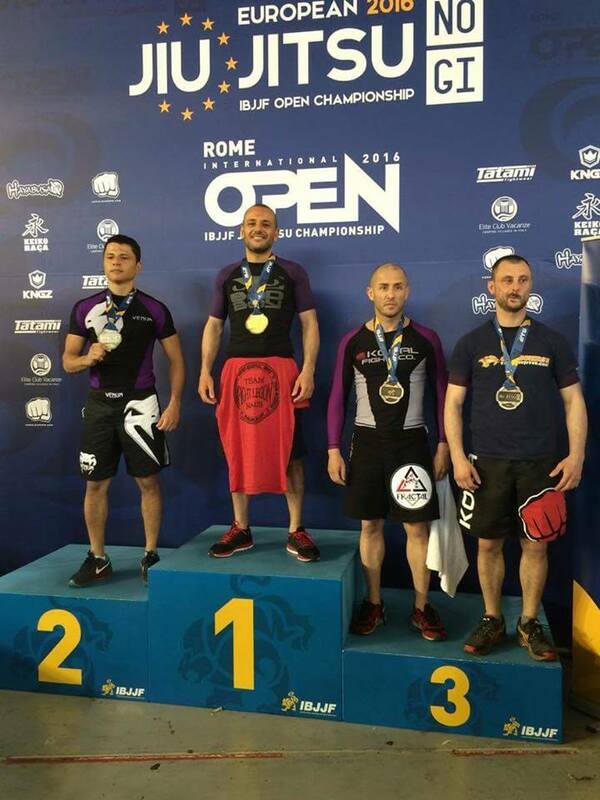 BJJ European NO-GI and Rome Open 2016 Results. 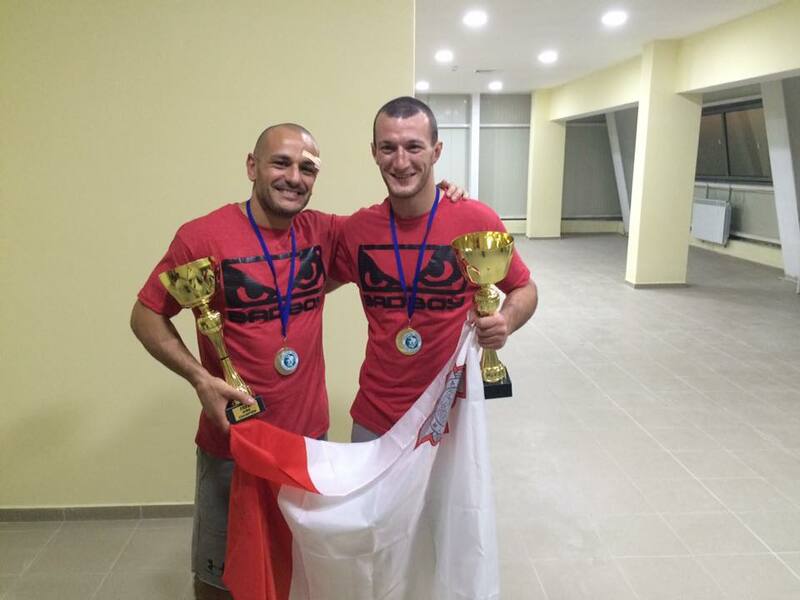 Head Coach and Fight Legion Founder becomes first and only Brazilian Jiu-Jitsu No-Gi European Champion in Malta after massive wins in Rome. 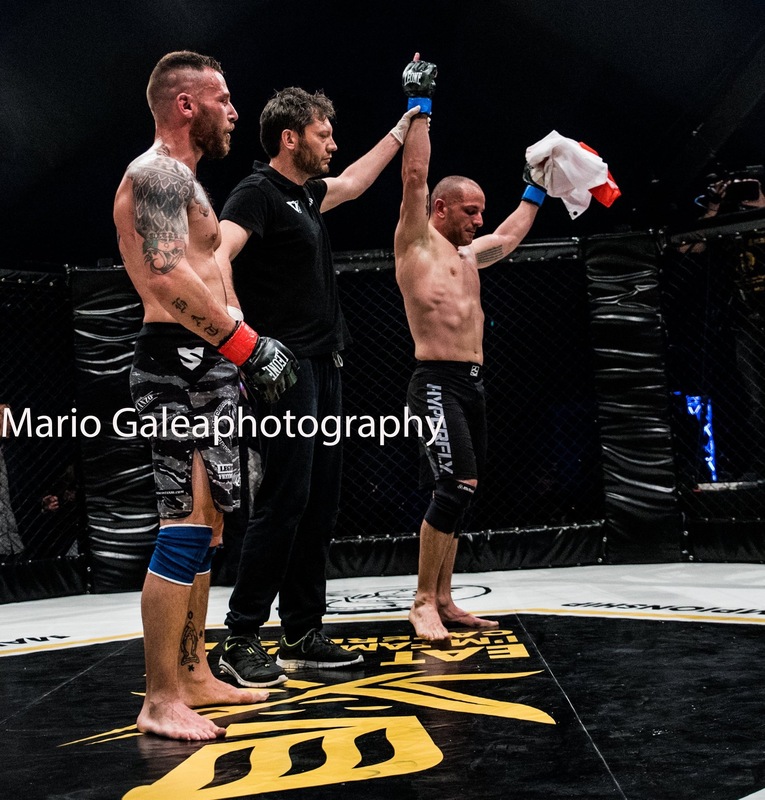 Enrico Manicaro started his fight well taking his opponent down and being in control most of the fight a mistake in the final minutes of the fight lead to a disappointing loss. 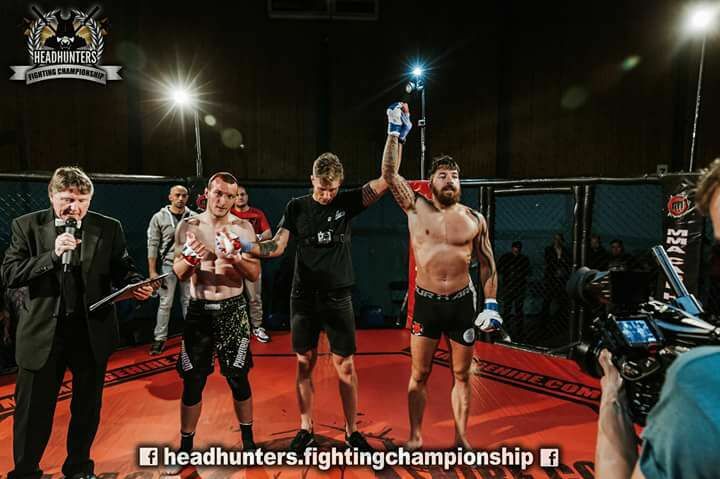 Walter Oosthuizen had a good performance taking the Silver medal home. 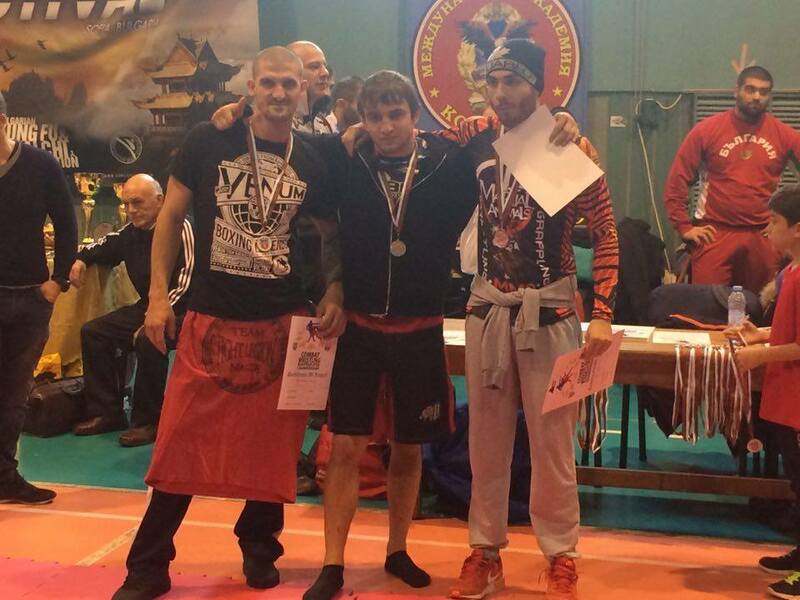 Fabrizio Ellul in his first international competition did very well taking a Bronze Medal back home. 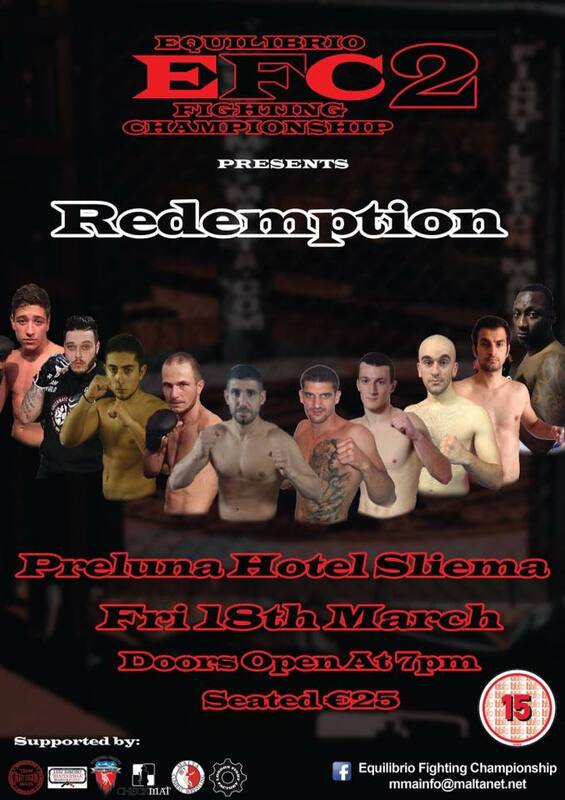 BIG WINS FOR FIGHT LEGION MALTA AT EFC 2 - REDEMPTION.